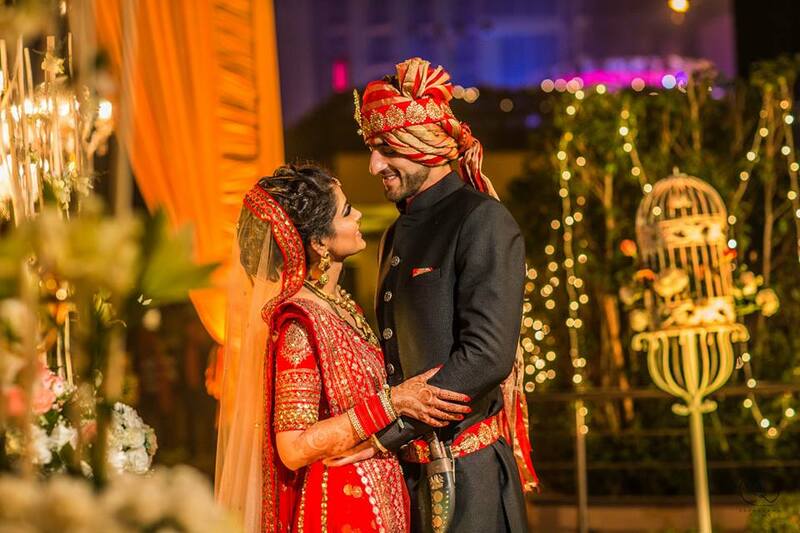 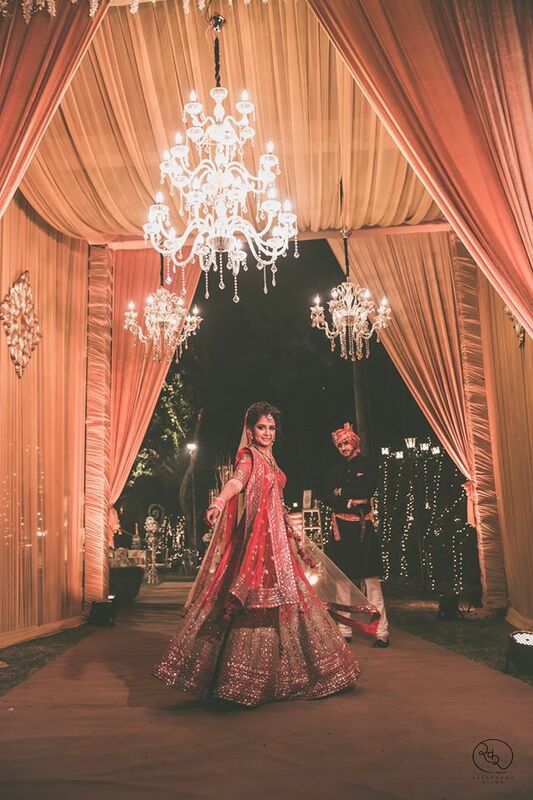 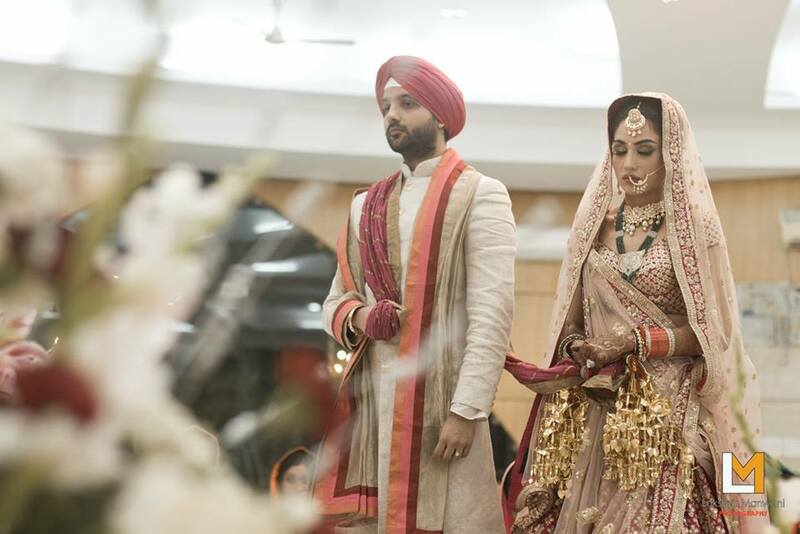 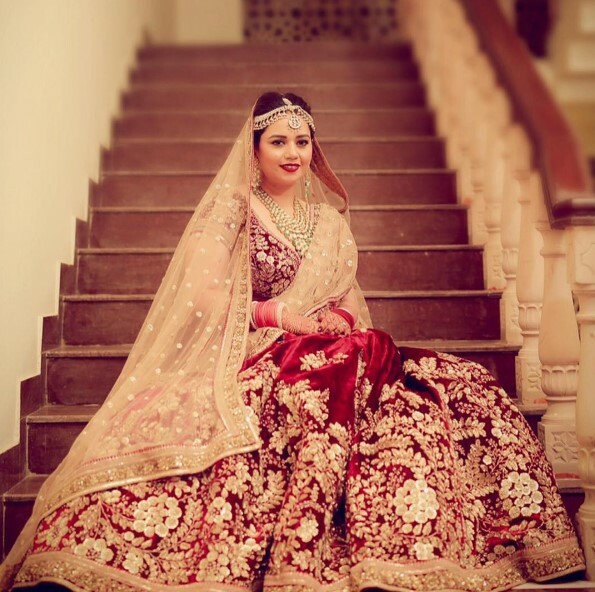 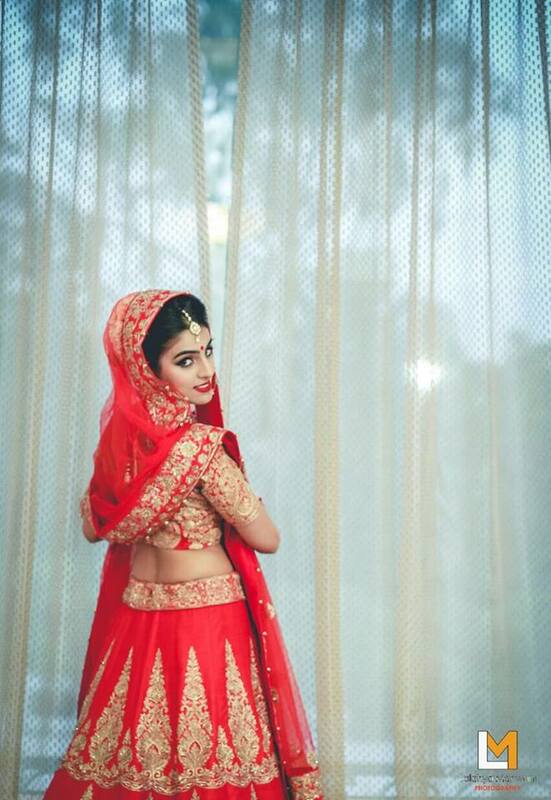 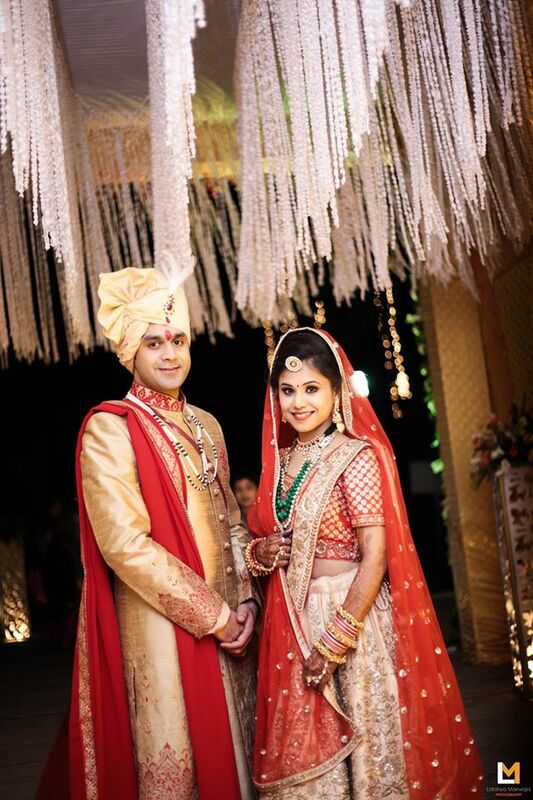 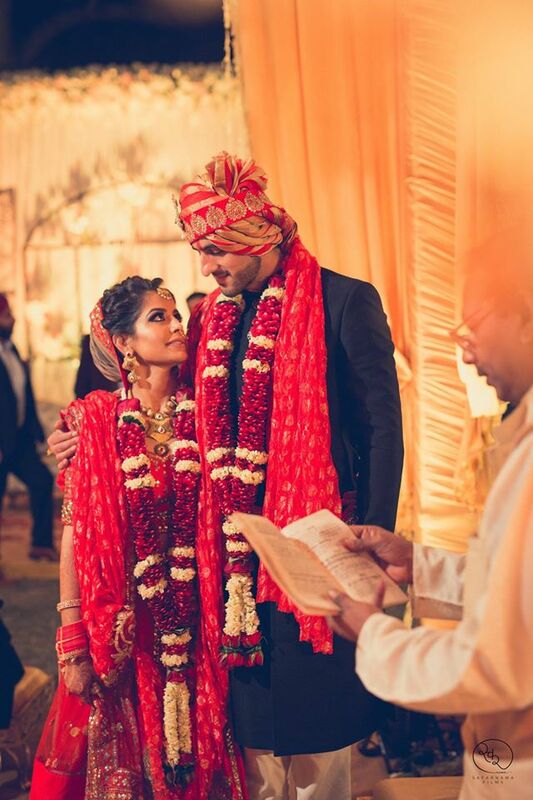 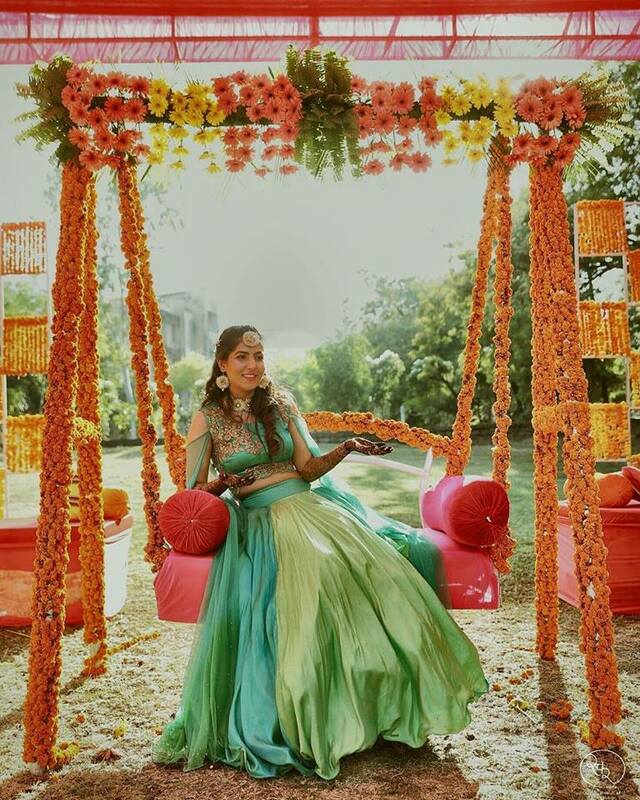 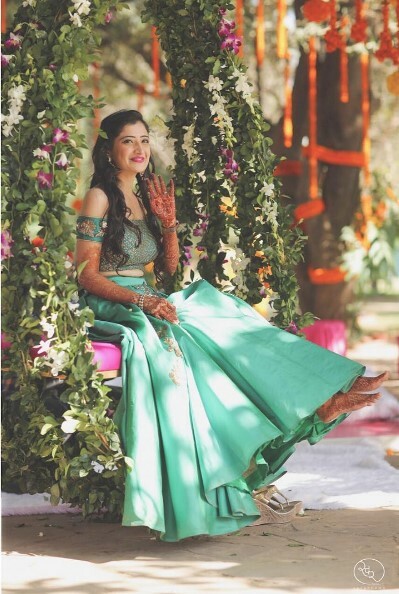 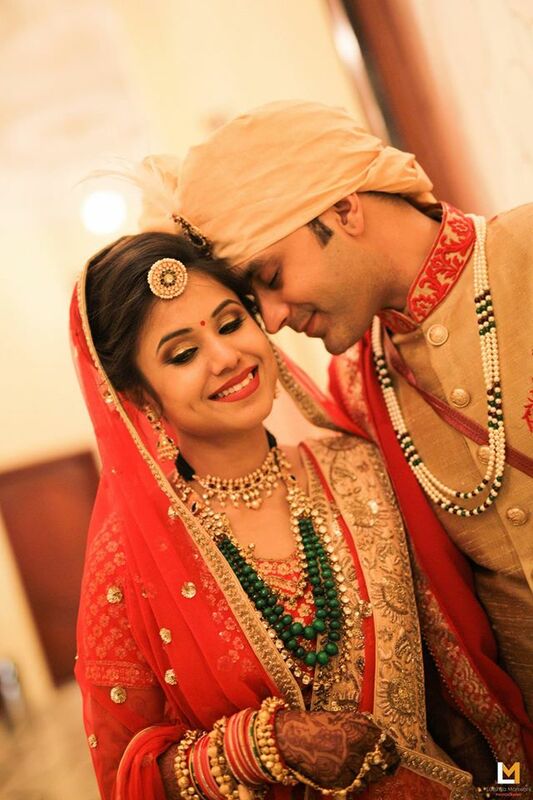 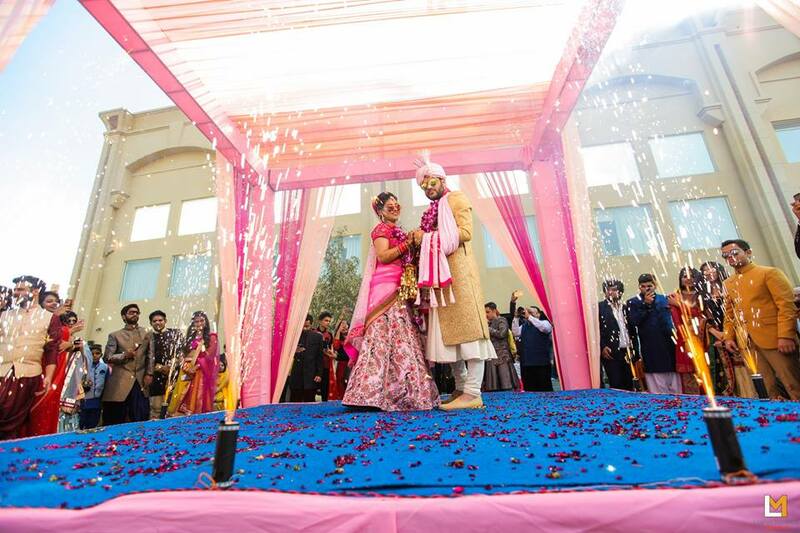 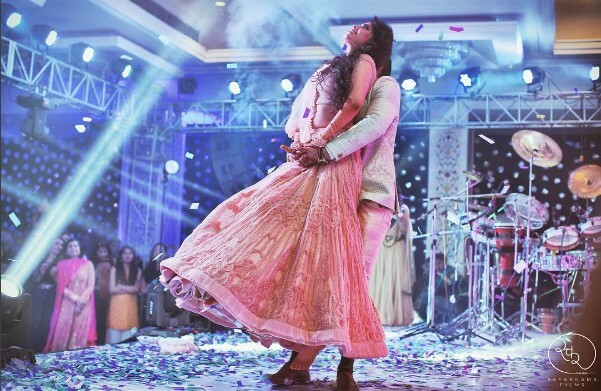 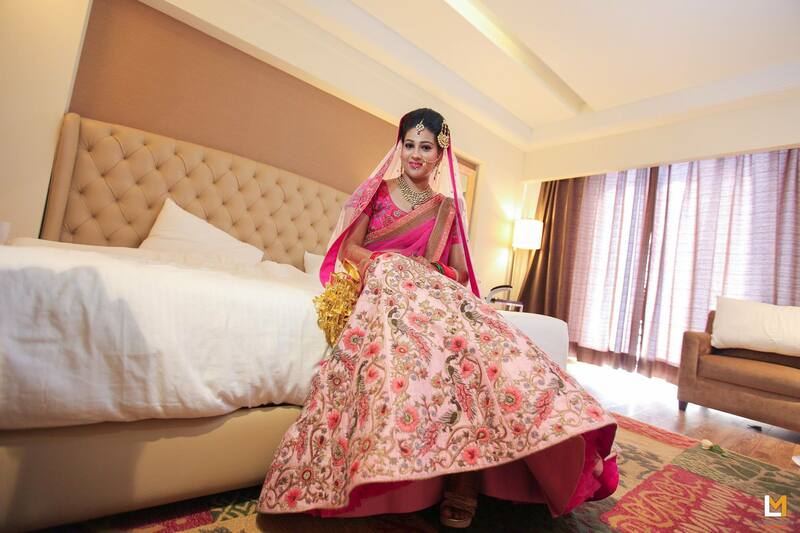 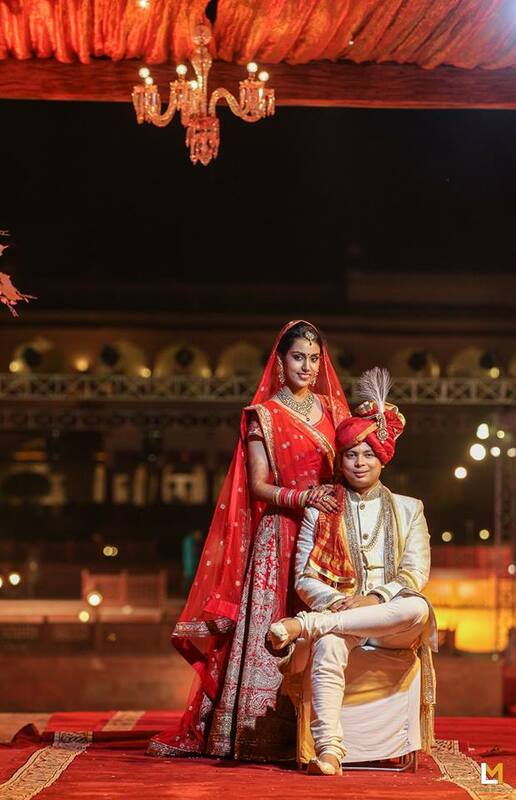 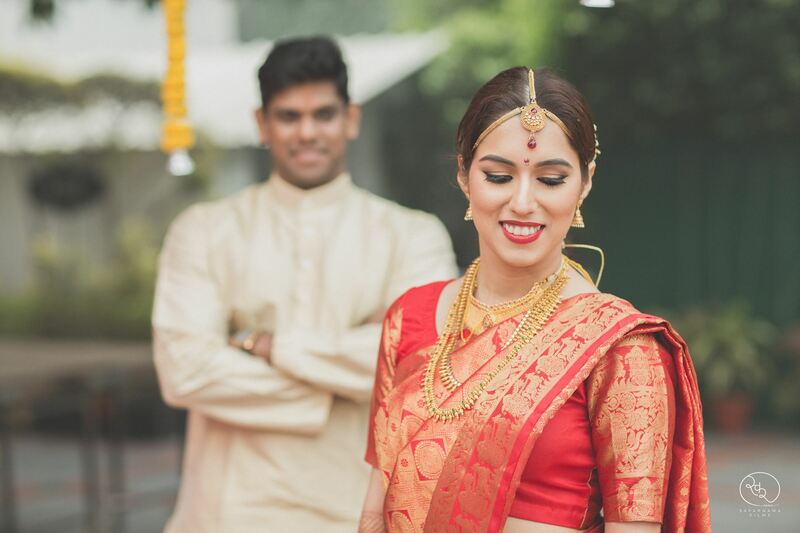 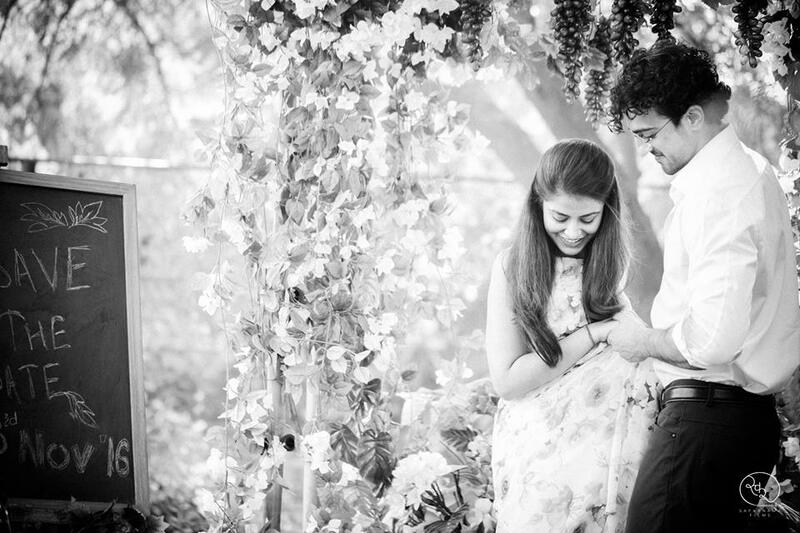 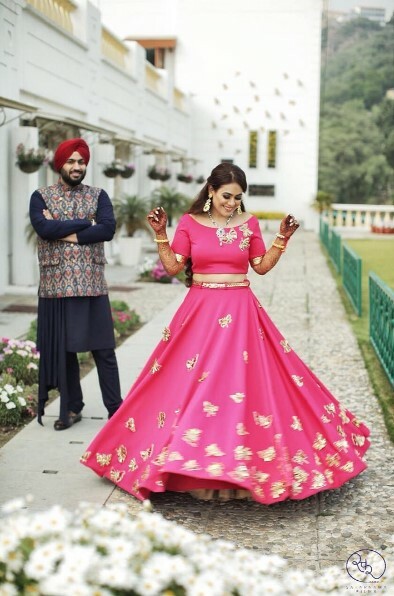 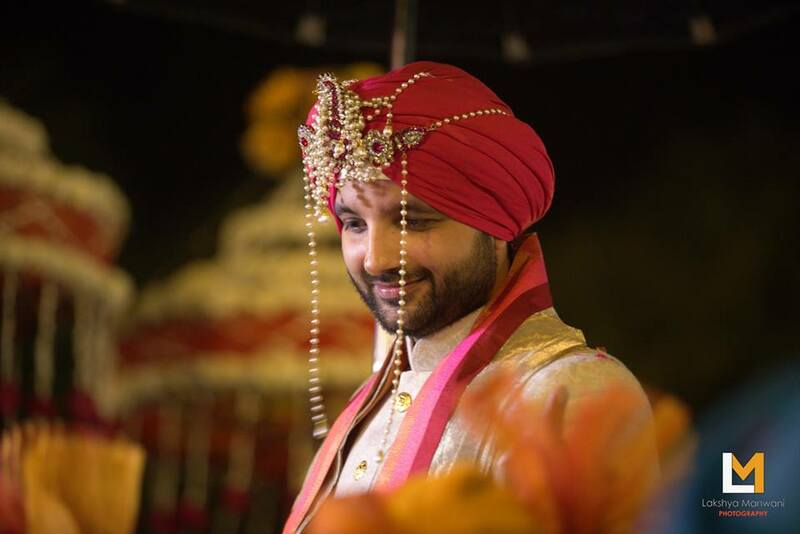 Lakshya Manwani Photography's visuals speak for themselves.The company is in the business of filming, photographing, editing and showcasing a crisp cinematic record of weddings in a well scripted manner. 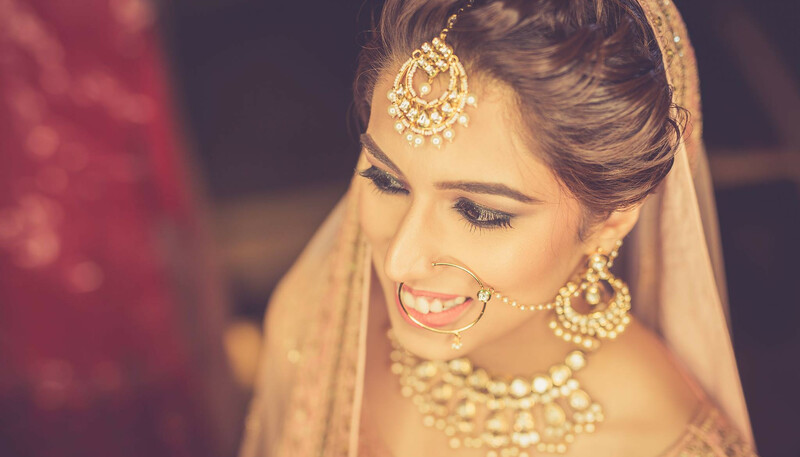 Lakshya Manwani Photography's visuals speak for themselves.The company is in the business of filming, photographing, editing and showcasing a crisp cinematic record of weddings in a well scripted manner. 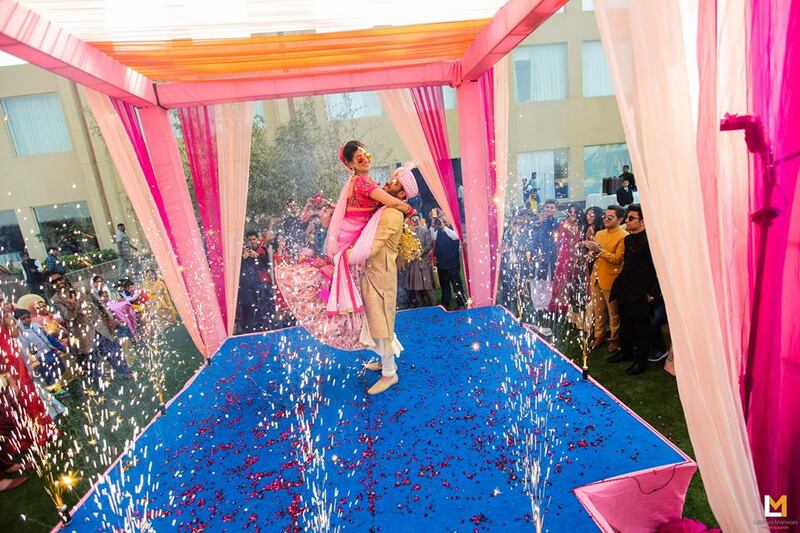 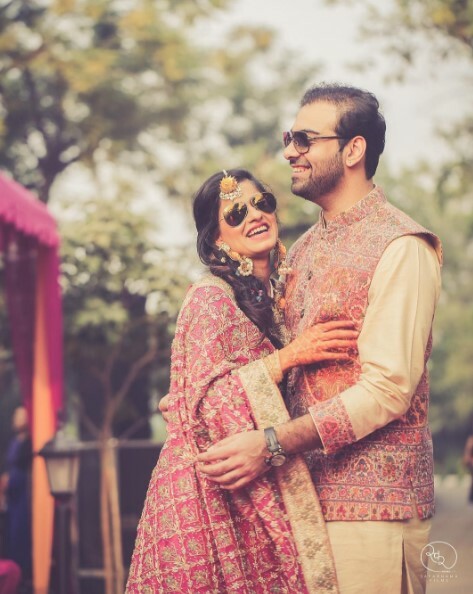 Their aim is to surprise you with a dreamy, heart-warming wedding story that has captured every blink-and-you-miss-it emotion onto film for eternity.